James Cameron’s worldwide hit “Avatar” returns to Philippine screens last nught, January 8 (Friday) in 2D, Digital 3D and IMAX 3D theaters. Rave’s the word as “Avatar” amassed to a worldwide gross of US$1.022 billion in just 17 days of release – inclusive of Philippines’ receipt which cumed at P132.12 million. The record sets “Avatar” in the Philippines as the 5th Highest Grossing Film All-Time next to “Titanic” (P198.61 million), “X-Men 3” (P 163.10) “Fantastic Four 2” (P 139.76 million) and “The Day After Tomorrow” (P 138.62 million). It has now surpassed the records of “Die Another Day” (P 130.24 million) and “Star Wars Episode 3” (P 124.69 million). 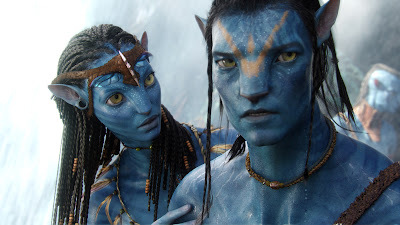 Touted as the world’s revolutionary move in filmmaking, “Avatar’s” return engagement in Phil. theaters this January will most likely make the movie shift steps higher than its current 5th as the local market awaits. The movie revolves around Jake Sully (Sam Worthington) himself, an ex marine who on Earth is confined to a wheelchair. He is recruited by the military to take part in a mission on Pandora, a distant moon. 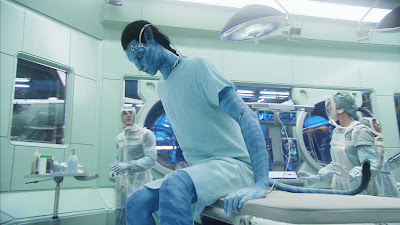 Using genetic engineering, Jake is able to project his mind and emotions, (or consciousness) inside an ‘avatar’, the giant blue body of an alien hybrid, which closely resembles the native population, the Na’vi. As a powerful avatar warrior, Jake (who can now walk again) is charged with infiltrating the tribe and participating in a program that is plundering Pandora’s natural resources – strip mining a valuable mineral. He falls in love with Zoe Saldana’s captivating character, Neytiri, who saves his life. The relationship leads to a transformational journey for Sully and a series of rigorous tests he has to undertake. The movie is a riveting adventure that is also dazzling visually, as James Cameron draws us into the wondrous world he has created. At the same time, “Avatar” is a powerful cautionary tale about the dangers of colonization and avarice. 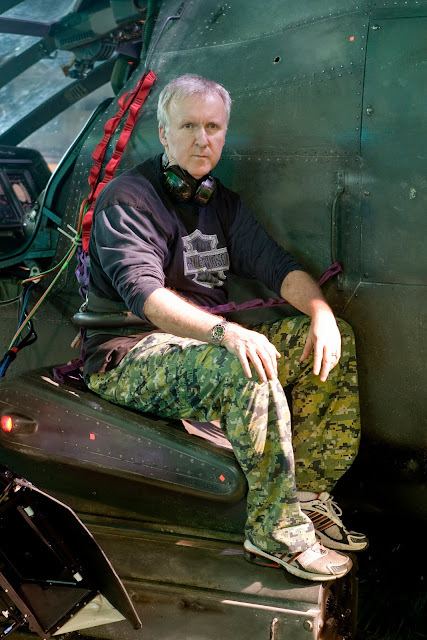 Congrats to James Cameron for reaching that amount.